Getting comments and site engagement is extremely important for several reasons. Comments allow your visitors to ask questions and get more clarity about the topic discussed. Also, it helps boost rankings in search engines as more site engagement gives your website more authority. 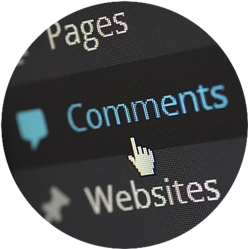 There are several ways to get comments on your website posts, but I personally like to utilize the SiteComment platform at Wealthy Affiliate because they tend to be high quality comments with real engagement. SiteComments is a unique platform within Wealthy Affiliate that offers a give and take way to get comments for your blog posts. Using credits that you earn or purchase, you can request comments for particular posts and someone within the community will read your content and submit a comment. This comment platform is one of a kind and only available at Wealthy Affiliate! As a Wealthy Affiliate member, you have the unique ability to request comments from other members of the community. These are real people who actually read your blog post and offer constructive and insightful comments about the subject matter. 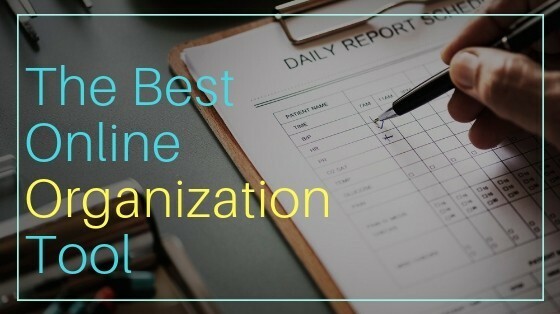 Most comments will include a relevant question about the article in order to give you a chance to expand on the content and also engage with your audience. This engagement is something that Google really likes and will help boost your rankings as a result. Requesting comments is simple and allows you to pick the exact article you would like comments on. Just use your credits to put in a comment request and then choose when you would like the comments to come in. For instance, if you are requesting several comments for one blog post, you might want them to be spread out among several days. Once someone has offered a comment, you have the ability to approve or disapprove that comment. I’ve only had to disapprove one comment over the years, only because it really didn’t have anything to do with the content. Most of the time, the comments are perfect and I approve them immediately. Not only can you request comments for your own blog posts, you can also earn credits by helping out and offering quality comments on other member’s posts. This “give and take” system is great because it really makes the community at Wealthy Affiliate an extremely cooperative environment. People helping people! The process of offering comments is easy and I usually try to spend about 10 – 15 minutes a day offering a few comments. Simply accept a request in the niche/subject that you are interested in and read the specific blog post. Then you write up a constructive comment aimed at helping facilitate engagement on the site. Once you offer a comment, you earn 1 credit that can be used for requesting your own comments in the future. This incredible comment platform is ONLY available at Wealthy Affiliate. 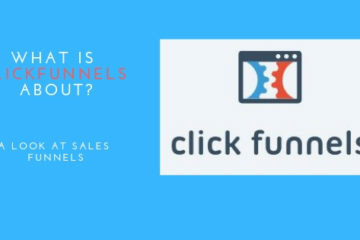 It is just one of the many awesome features offered by the #1 website building platform online. 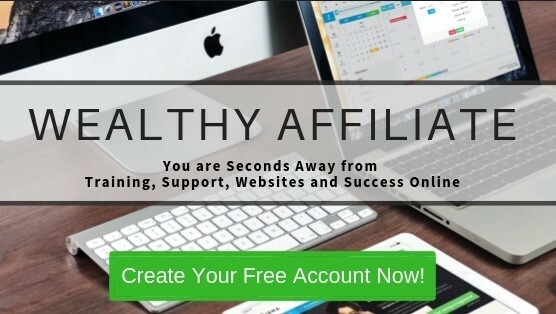 If you own a website and are constantly hoping and praying for comments to eventually make an appearance on your blog posts, then you NEED to sign up for Wealthy Affiliate and take advantage of this revolutionary tool. It will change the game for you and put you far ahead of your competition. It’s FREE to sign up, so CLICK HERE to start getting REAL comments NOW! !